If you’re looking for brake service, transmission repairs, oil changes or other auto repairs, call us at 845-786-2200 today! Need transmission repair service? We reinstall you transmission, refill fluid to the full level with fresh, clean transmission fluid and any external adjustments are made as needed. We will ensure the transmission is functioning properly in your vehicle so that your car, truck or SUV is ready to get on the road! Contact Four Star Transmissions, Inc. today! Your brake system is a critical safety feature in your car, truck or SUV. Annual brake inspections and maintenance is very important in order to ensure your safety. This avoids costly and hazardous failures to your brake system. 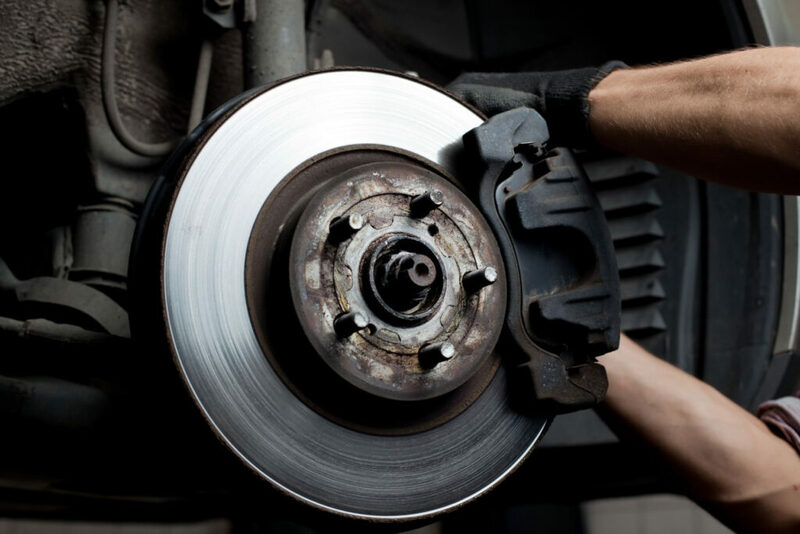 Our experienced auto technicians will examine the entire braking system of your vehicle. If you notice any of the signs of possible brake failure such as squealing, grinding, other unusual noises when you apply the brakes, or a brake light comes on, you should take it in immediately. Call us Today! Need an oil change? 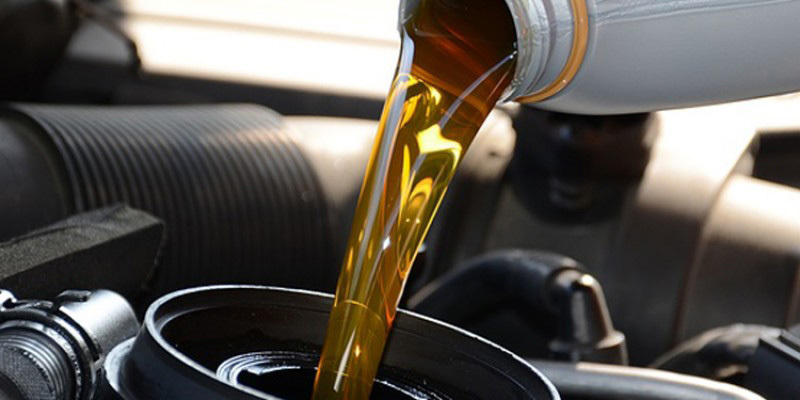 Changing the engine oil and filter on a regular basis is extremely important in order to maintain the life of your car, truck or SUV. If you are often in stop-and-go traffic, city driving or go on frequent short trips, you may want to change your oil more often. Need your car, SUV or truck towed at a low price? We will treat your car right! You can count on us to get your vehicle out of a difficult situation as quickly and safely as possible. You can feel confident in trusting the professionals at Four Star Transmissions, Inc. if relocating your vehicle is ever necessary. Call today! Need your exhaust system checked? Our highly trained technicians will make sure to check everything out. We want to make sure by the time you leave our shop, your car is safe for you and your family! 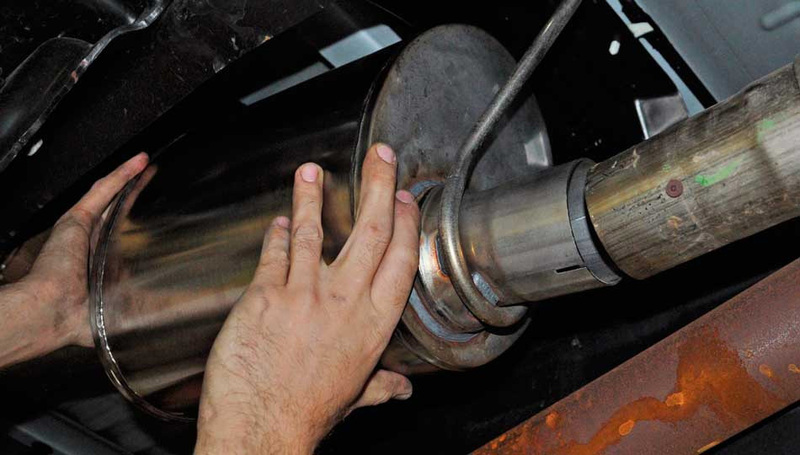 Trust the professionals at Four Star Transmissions, Inc. for all of your exhaust system service needs. Call today! If your check engine light is on, come on over to Four Star Transmissions, Inc. Your check engine light could mean there is a minor or major problem going on behind the scenes. We want to make sure your car is running the right want for your safety. Come in today to get your check engine light serviced, set up a time today! Need your car’s shocks or struts replaced? If you notice fluid leaking, this may be the case. Is your steering stiff? If so, your suspension may be off. Bring your car into Four Star Transmissions, Inc. and we will treat your car right! Our highly trained auto techs will make sure to fix your car while keeping you updated through the process. Call us today! Have a foreign car that needs auto service? Four Star Transmissions, Inc. offers services for foreign cars! You can trust our highly trained staff to take care of your car with a thorough check up. Need auto repairs? No problem! 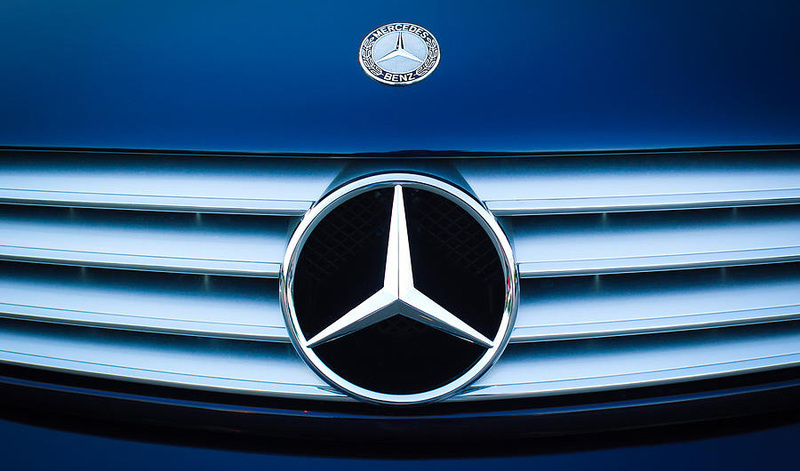 Call us today for more information on our foreign car auto services! Call Four Star Transmissions, Inc. in Stony Point, NY today at 845-787-2200!